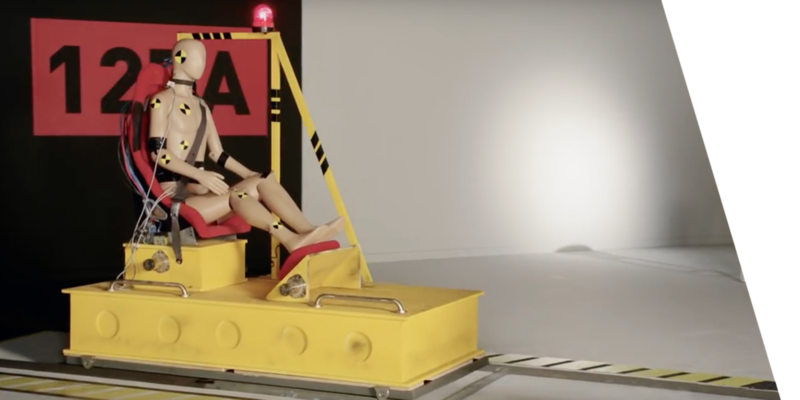 keeps your child safe by optimally adjusting seatbelt fit. leather-style cushioned seat provides superior comfort. 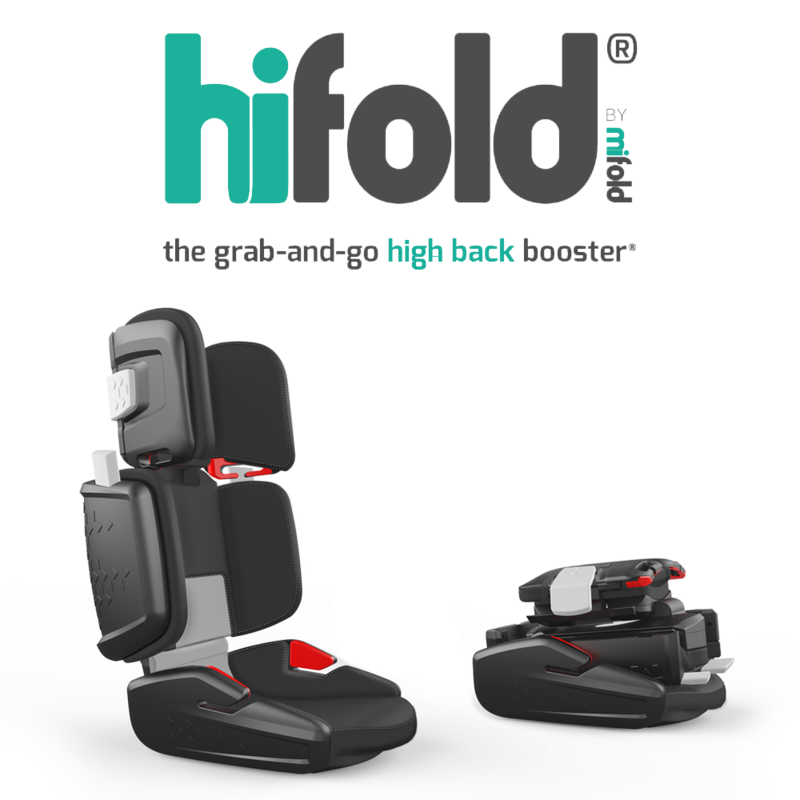 mifold Sport meets or exceeds regulatory standards for booster seats — USA: NHTSA FMVSS 213, and regulations around the world. mifold Sport incorporates high-end performance materials and artisan craftsmanship. a classic leather-style automotive racing seat design and built in the style of the stitching traditions of master saddlers. 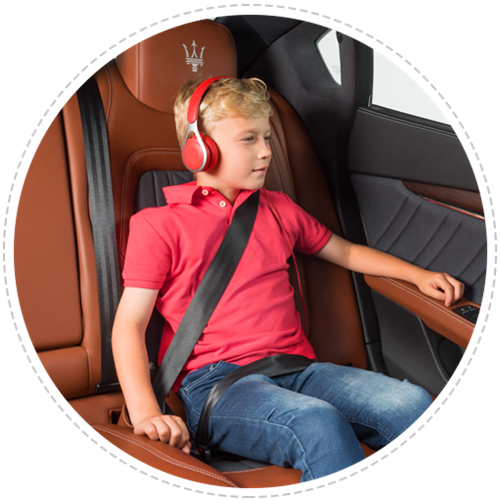 mifold Sport features a beautiful, easy to clean PU-leather styled seat. how is it possible for mifold Sport to be so small and just as safe? 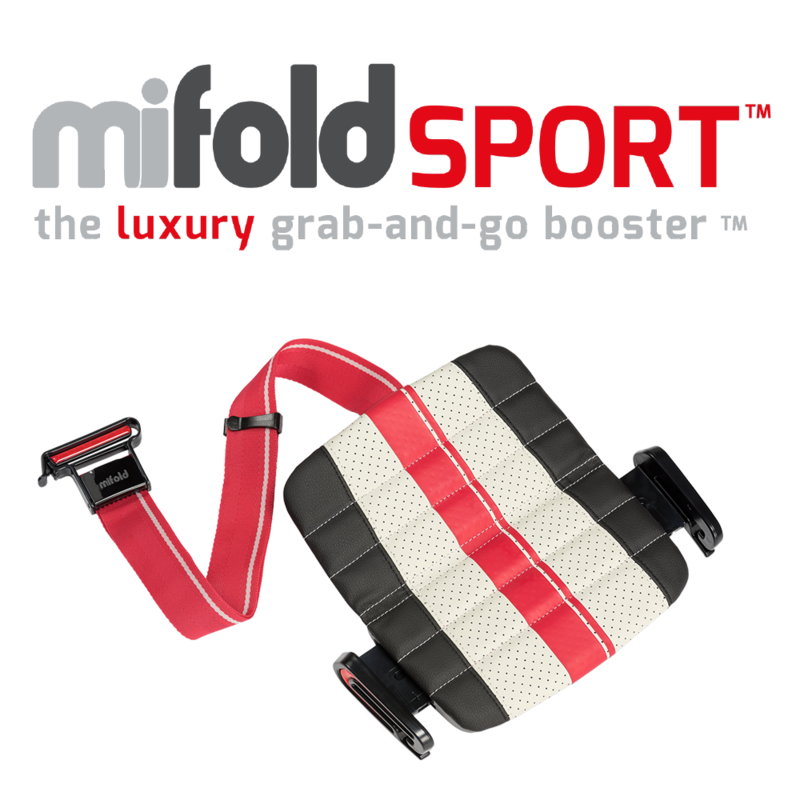 who can use mifold Sport?